There are currently 88,660 users on this website. 1068s LMC Very Clean..worth Doing Anything? 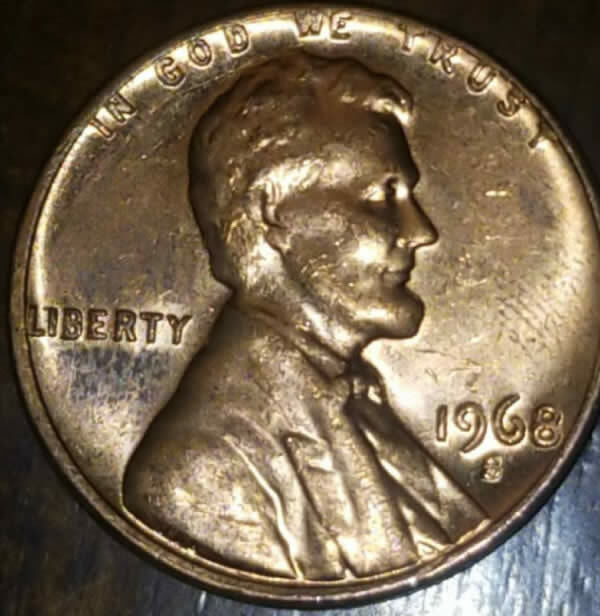 I can see Lincoln on the reverse side. 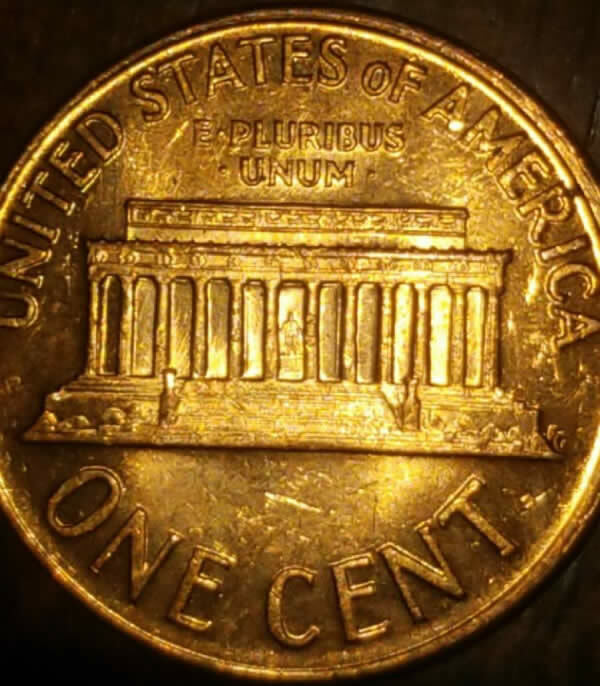 Just a nice clean coin. Looks like a spender to me.